I created an easy to use map showing current listings of Gordon Head Homes for sale. The Map is live, so keep coming back as new listing show up on the map. Go Here to my Live Map of homes for sale, save the link and come back often as new Gordon Head listings will show up 24/7. 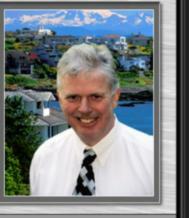 Find Out More About Living in The Popular Gordon Head Neighbourhood on my Gordon Head web page. The Gordon Head is a beautiful neighbourhood of single family homes that is conveniently located just 2 miles outside of Downtown Victoria by bike, car or bus. It's not uncommon to see neighborhood kids playing the streets of this quaint little oasis in the suburbs during the summer and sledding down snow covered streets in the winter. It's far enough from the main hustle and bustle of the city that residents don't feel like the urban center of Victoria is knocking on their door. Looking for a home in the Gordon Head area? 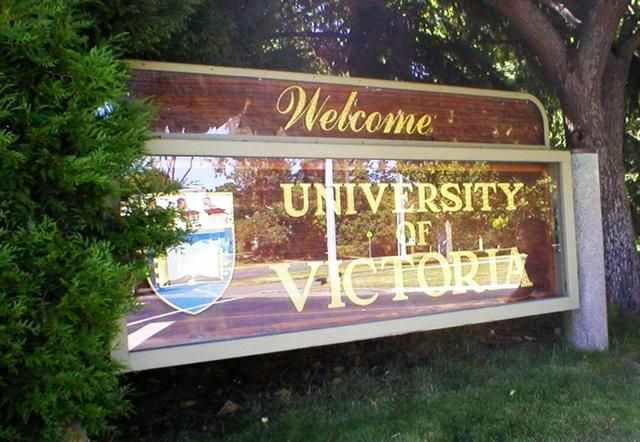 Interested in finding homes for sale in the Gordon Head Neighbourhood of Victoria BC? Click this link to find a live map of all the currently available homes for sale in this area of Gordon Head in Saanich East. The homes you would expect to find for sale in the Gordon Head Neighbourhood are generally going to range between 800 and 2500 square feet. Most of the homes were built back in the early 70's and infilling with newer homes. You'll find homes from pre war years to Modern day newer homes. Many of the older homes have had updates and it's not uncommon to find homes that have extensive finished basements and many with rental suites adding to the square footage of some of these great homes. The smallest homes in the neighbourhood start with 3-4 bedrooms while the larger floor plans have a four or five bedroom layout with some models putting the master bedroom on the main floor. 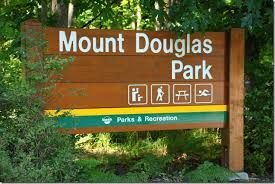 Most of the lots range between 6,000 and 8,000 and larger so there is plenty of room for people to get out and enjoy the beautiful Canadian Pacific Northwest weather. What's Going on Nearby the Gordon Head Neighbourhood? Gordon Head is located right in Saanich East in North East of the city. There is a major University called UVic (University of Victoria) boarding Saanich with the Municipality of Oak Bay as well as just about every kind of conceivable shopping in walking distance.The Strip Mall shopping is along the Shelbourne Street corridor everything from a Public Library, Home Depot, Several Top Grocery stores like "Save On Foods, Fairways and Thrifty's" and a wonderful local Starbucks, Tim Horton's and other coffee shops. In the evenings you will want to go to a movie at Cinecenta Movie Theatre at UVic or Empire Theatre at University Heights Shopping center located at 3980 Shelbourne Street and McKenzie Ave.
Marie Montessori is the only independent school in Gordon Head. To get information about Provincial school Exams check out the BC Ministry of Education and More about the Victoria, Saanich and Sooke Districts. If you are interested in the current homes for sale in Gordon Head Neighbourhood of Saanich BC click on the link to see a live map of Gordon Head Homes. Our 'for sale' property information is a direct feed from the Victoria MLS and is updated multiple times per day. Check out the Gordon Head Residents Association..Find what's going on around the Gordon Head area. Do You Have a Question about Gordon Head?